Jio News App officially launched on Google Play Store and Apple Store for the Android and Apple IOS users with 12 regional languages. 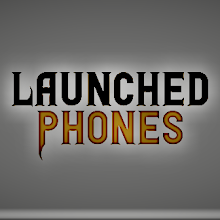 This Application is launched for mobile users only but soon the company can launch this App for the Laptop/PC users. Users can change their homepage in this application according to their preferences. 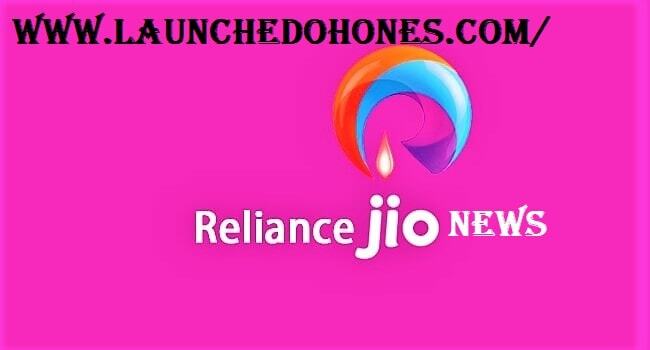 The Jio news App became the latest App of this company and before this App, Jio express, Jio TV, My Jio, Jio security, etc are already launched for their users. The Jio users can directly use this App and Non-Jio users can sign-up in this App to be updated with the latest news. This App will tackle DalyHunt and other Apps.